I am absolutely loving coconut flour lately! Ever since I made my coconut flour banana pancakes yesterday, I can’t get over its subtle yet sweet taste. Since I plan on going for a run a little earlier on today, I didn’t want something quite as dense as I did yesterday, but I still wanted to incorporate coconut flour into my breakfast somehow. I made a large oatmeal pancake, by combining about 1/3 cup of oats, 1/4 cup plain 2% greek yogurt, ~2 Tbsp coconut flour, and 2 egg whites. I know it looks a little burnt (Friends was on TV and distracted me, oops), but it still tasted great! 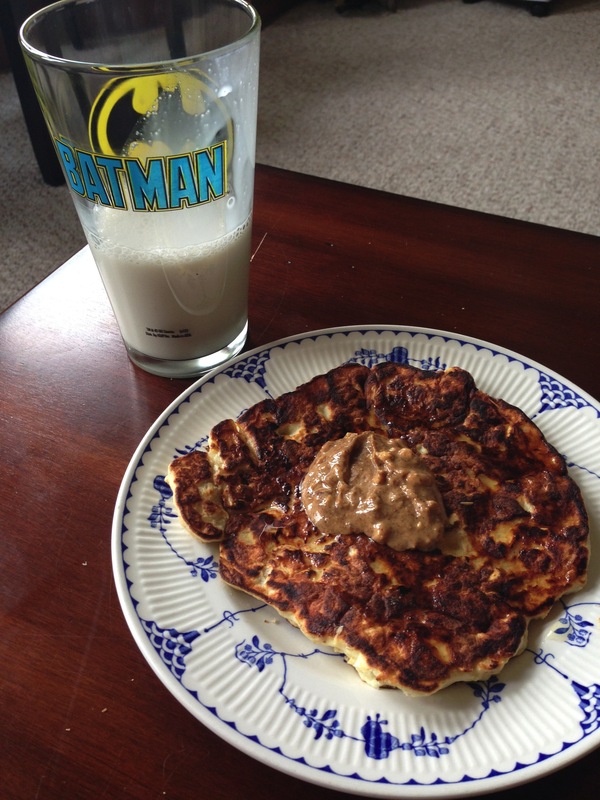 Besides the almond butter and maple syrup, the highlight of this pancake was definitely the coconut flour. From now on, I don’t think I’ll ever be able to cook with regular flour- this stuff is just too good! Due to its high saturated fat content, coconut used to be seen as an unhealthy food. Thankfully, many studies now show that mono saturated fat (the type found in avocados, olive oil, and coconuts, for example) is actually healthy and good for you! In addition to my recent obsession with coconut flour, I’ve also enjoyed the fruit (yes, it’s a fruit not a nut!) in the form of coconut oil, and coconut milk. Coconut water is also supposedly one of the most hydrating drinks out there, however due to a bad experience, I can no longer drink it and enjoy it. 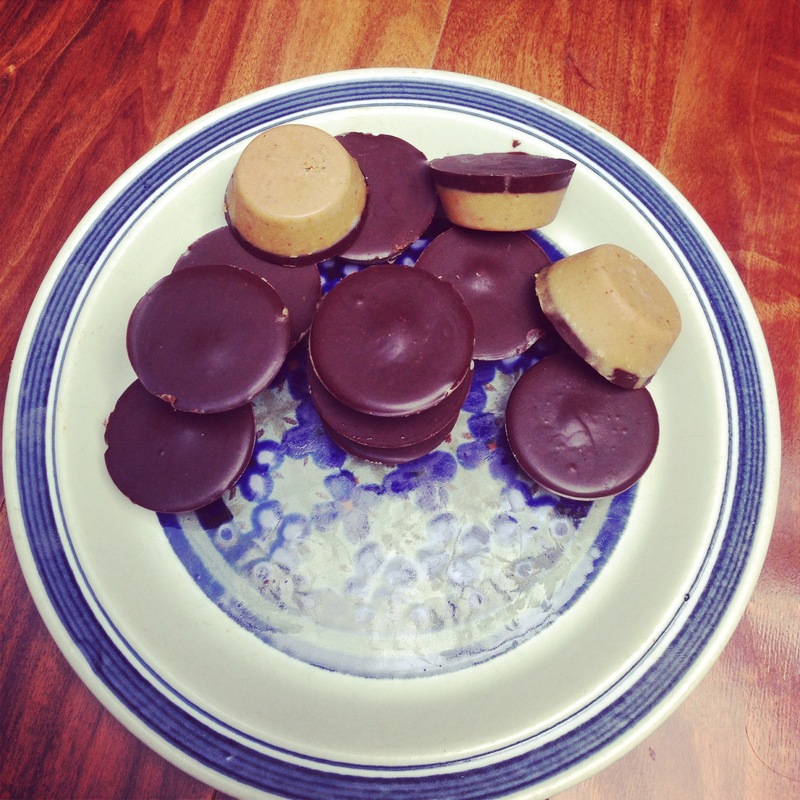 Homemade Chocolate Peanut Butter cups made with Coconut oil! 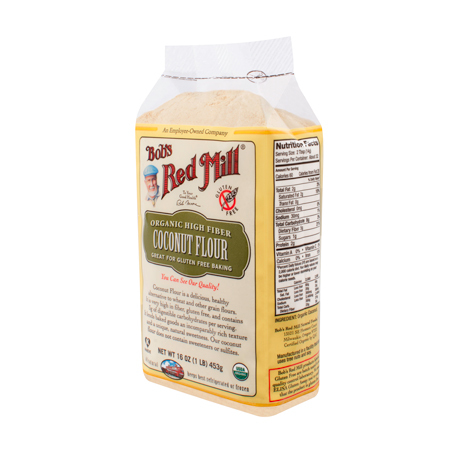 I was curious about the particular benefits of coconut flour, and so I decided to google it! I stumbled upon this article from Eating Well, which goes over the health benefits of coconut in all its forms: oil, milk, flour, water, and more! Try it as a substitute for canola oil or butter in baking. 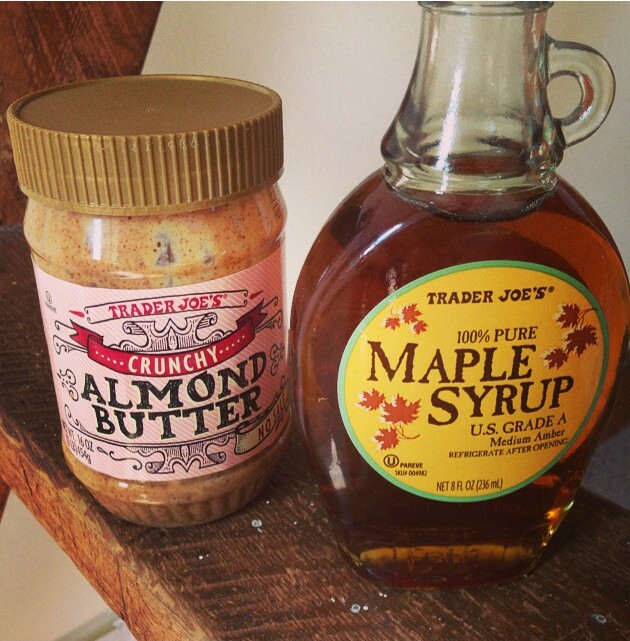 It can easily replace other sources of fat in cookies, muffins or quick breads! Don’t have any olive oil on hand? No worries! 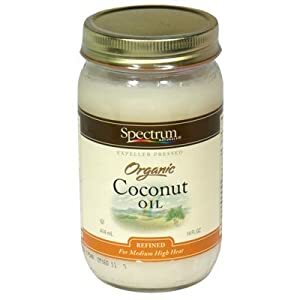 Coconut oil can replace olive oil in your favourite savoury dishes, whether you’re frying an egg, chicken, or vegetables! Swap out regular milk or water for coconut milk for an even creamier smoothie! Check out this page for some ideas! I’ve even used coconut milk in soup in place cream. One of my favourite recipes is Butternut Squash and Coconut soup. It’s a nice mixture of sweet and savoury thanks to the natural sweetness from the butternut squash! 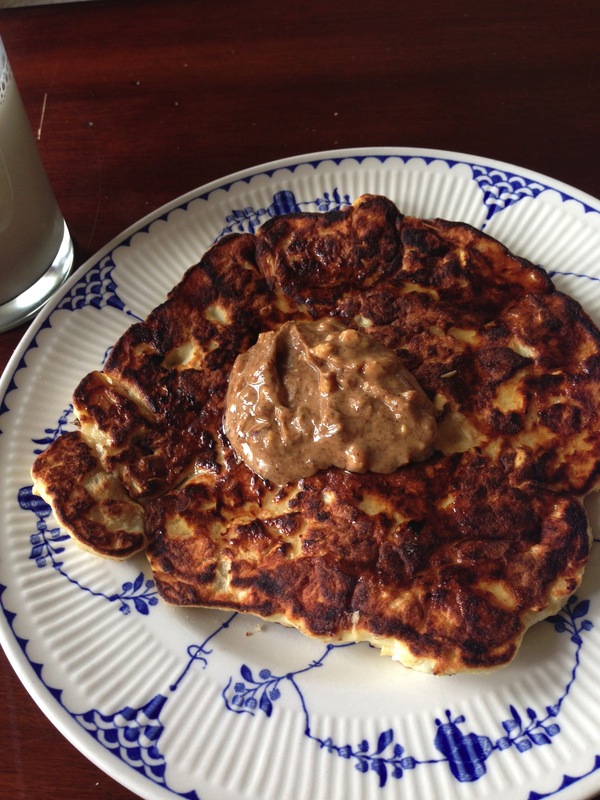 Try it out in pancakes, like I did in my Coconut Flour Banana Pancakes. Swap the usual bread crumbs or regular white flour with coconut flour to create your favourite comfort food dishes! Check out this paleo recipe for fried chicken which uses both coconut flour and coconut milk! ALSO- check out The Coconut Mama, since she has 70 coconut flour recipes that are sure to make you drool! Pancakes, muffins, cookies, cakes, and even main dishes- she’s got them all!